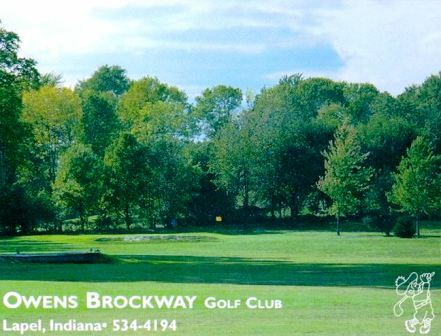 Brockway Golf Club, is a Public, 9 hole golf course located in Lapel, Indiana. 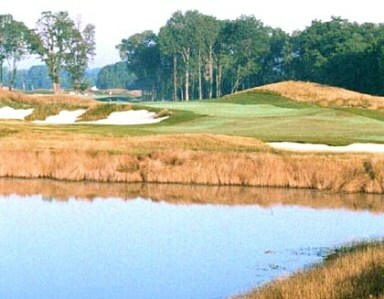 The course opened for play in 1960. Brockway has small, soft, and very undulating greens. The greens are well bunkered and there are two fairway bunkers. 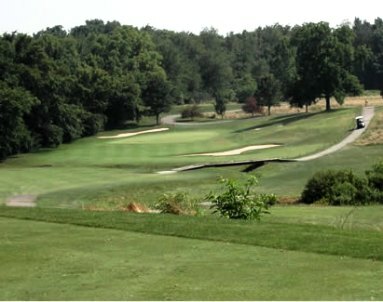 The fairways are tree lined, and there is a creek that comes into play on nine holes. 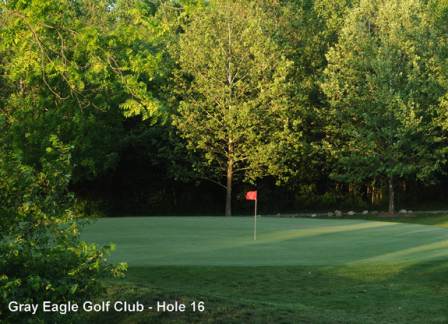 The signature hole is #8, with two water hazards coming into play and out-of-bounds stakes five yards behind the green. 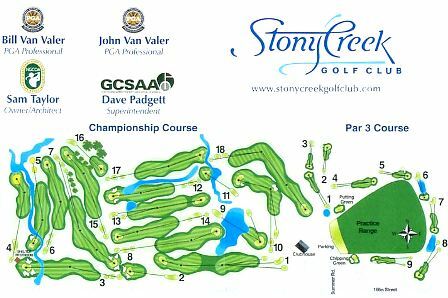 The course didn’t reopen in 2011 after its longtime golf professional and greenskeeper retired the previous year. 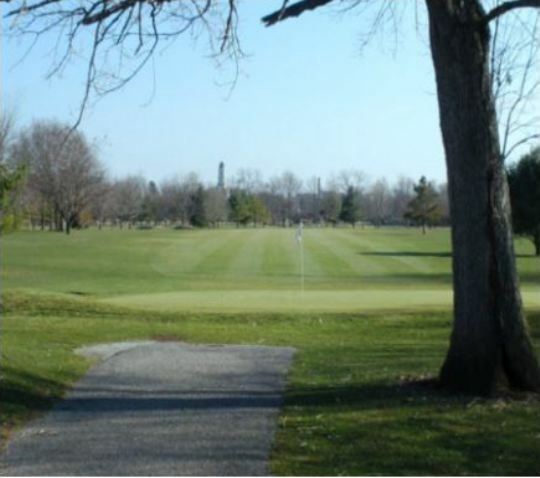 Kent Williams retired November 30, 2010 from the golf course after being there for 41 years. 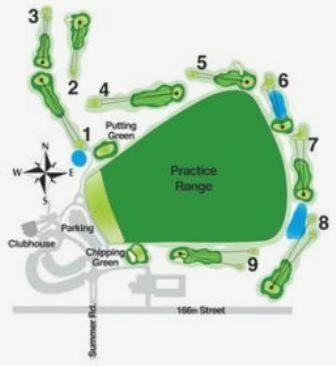 Additionally, the course struggled financially mainly due to problems caused by flooding. 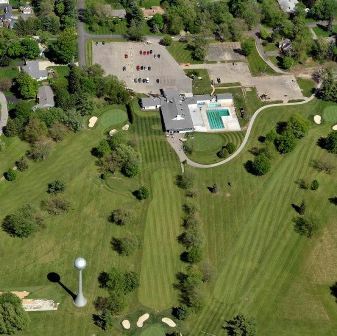 A lack of income when the course was flooded compounded by the damage caused by the flooding made it difficult for Brockway to update equipment and the course.